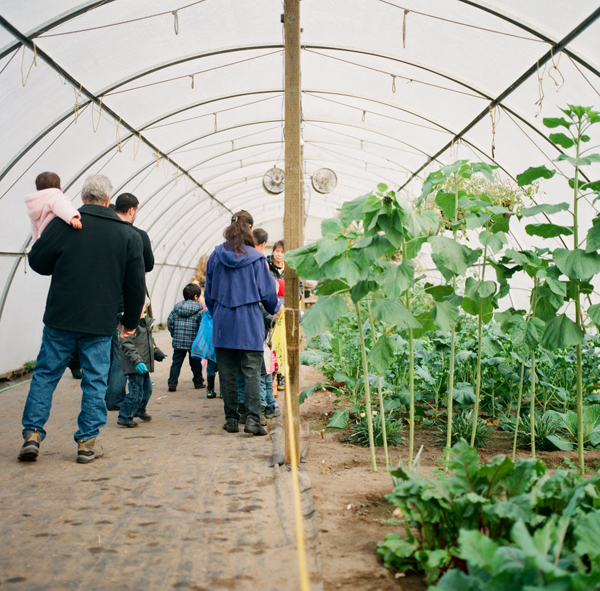 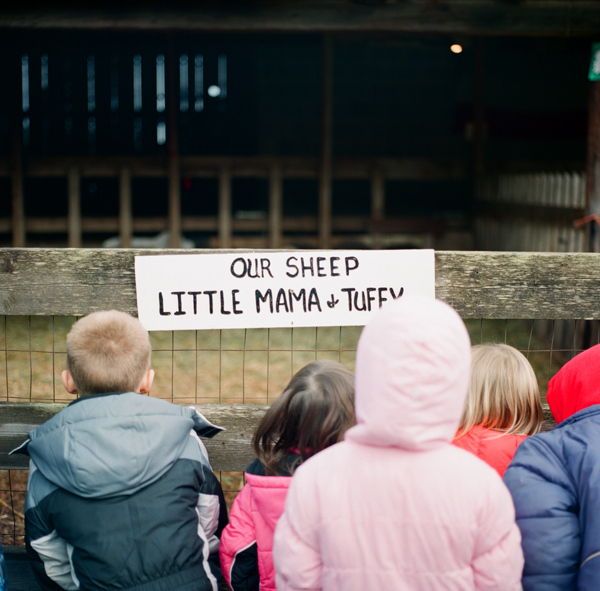 Tova had her first ever field trip in the fall. 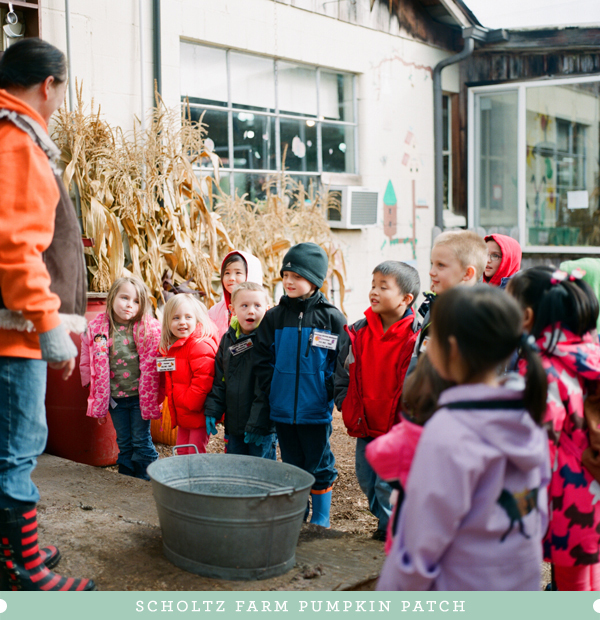 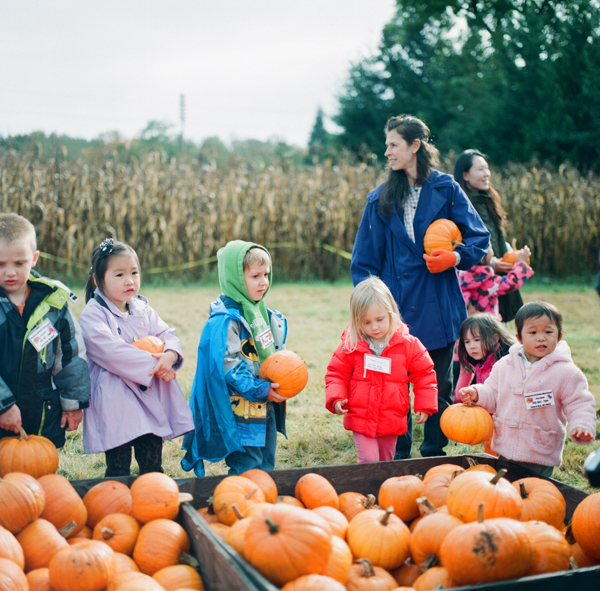 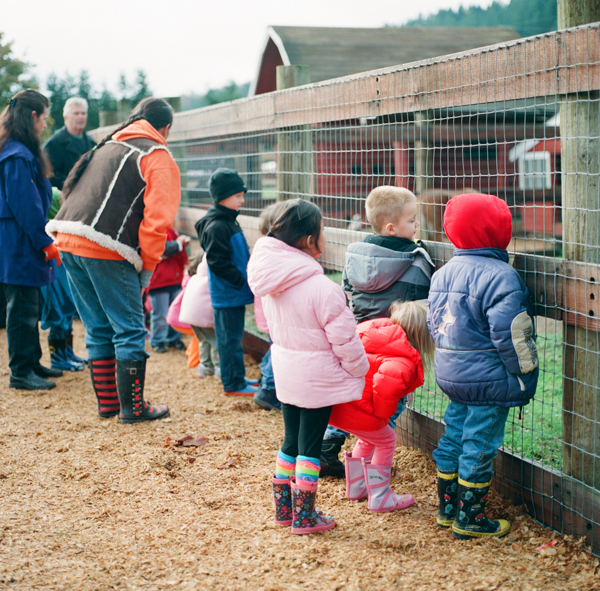 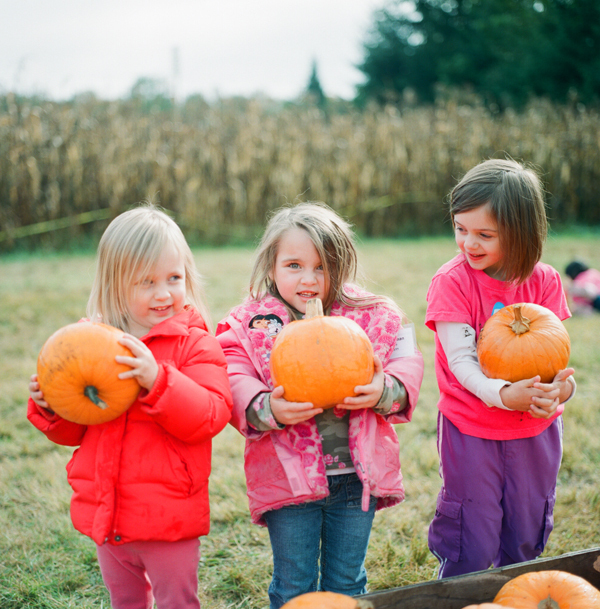 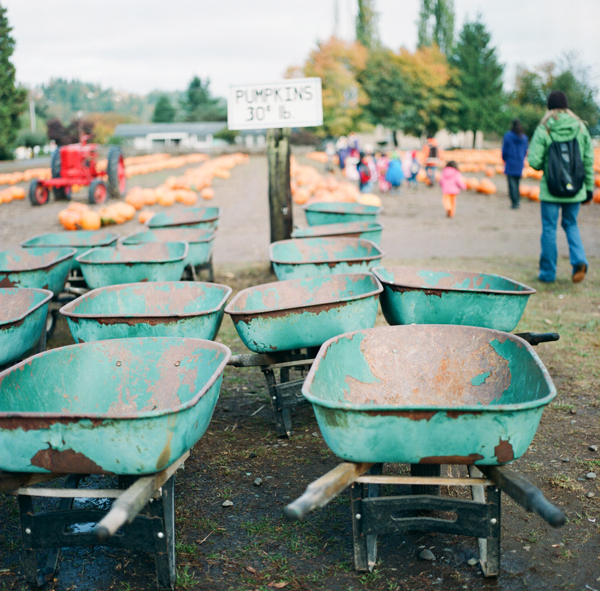 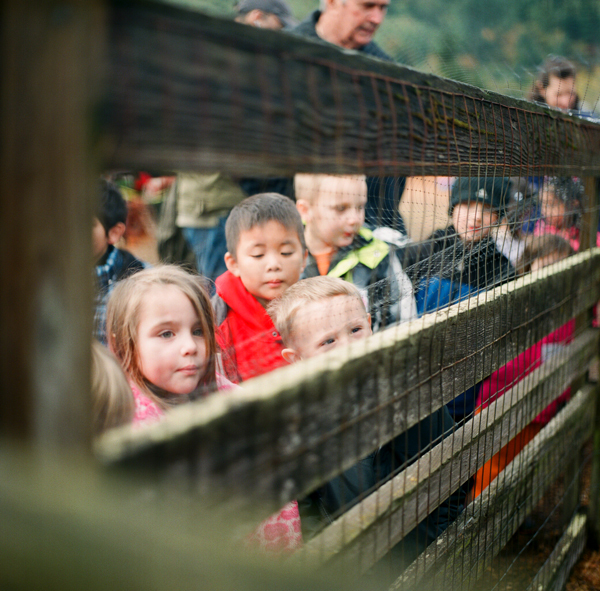 She and her classmates went to Scholz Farm in Orting, WA, for their pumpkin patch. 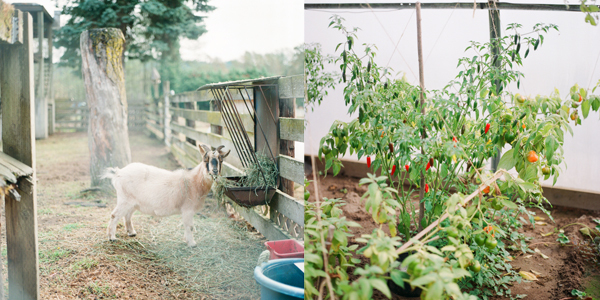 I think I was more excited than Tova and, of course, had to take the Hassy along.